How Has the Cotton Plant Adapted to Survive? The cotton plant, like all species within an ecosystem, is under constant pressure to adapt to environmental changes. And over millions of years of natural evolution, cotton has managed to adapt to a range of conditions, from the wet tropics of South America to arid semi-deserts in the subtropics. Today, that adaptation is being helped with biotechnology. Nature offers many physical variables, and so plants must react to heat, cold, drought, salinity and pests by altering themselves to survive. Temperature, moisture, and physical conditions also impact how well a cotton seedling will begin to grow. Even if planted in the right environment, soil conditions due to rainfall or low temperatures can cause seedlings to grow slowly or not at all. The cotton plant is unique among crops in that it is a perennial that has been bred to act as an annual. Most wild cotton plants grow in the subtropics, but are now cultivated in temperate climates, including Argentina, Australia, North Korea, north-western China, northern Caucasia, Bulgaria, Romania, Italy and Spain. Around the world, the “American long-staple cotton,” or upland cotton, is cultivated on 90 percent of the land. 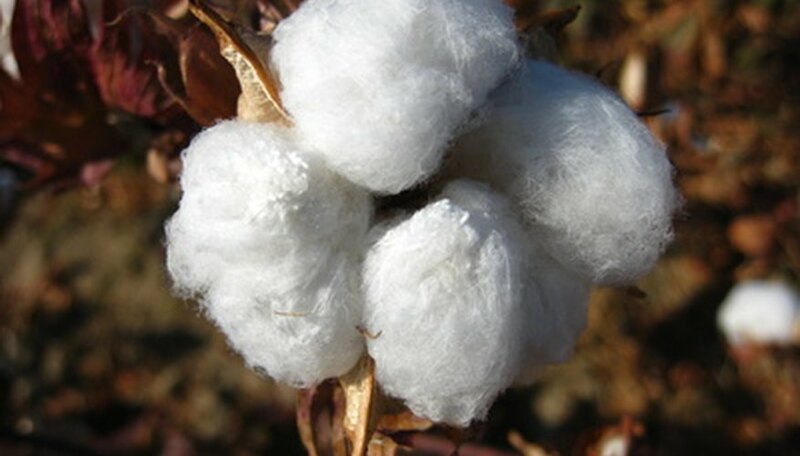 Levant cotton and Asiatic tree cotton have long been cultivated in Africa and Asia and have naturally developed valuable traits, including resistance to diseases, drought and sucking insect-pests. 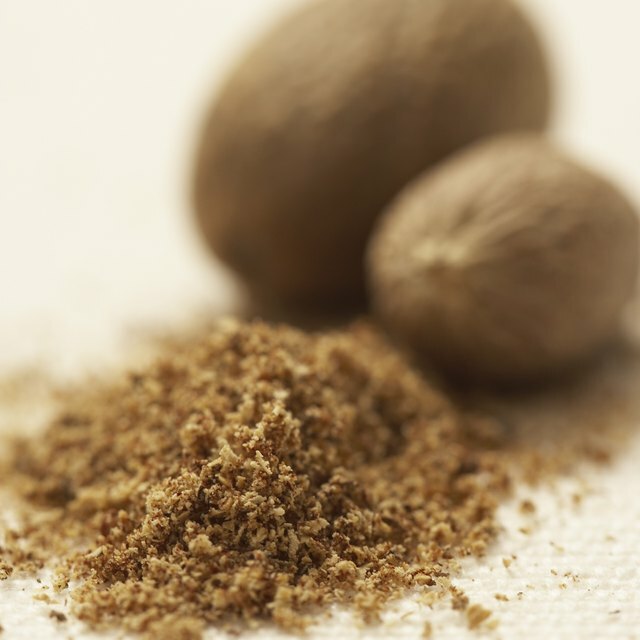 Their bolls point downwards, which prevents the fiber from getting soaked during heavy rains. In 1906 there were hundreds of cotton varieties grown in the U.S., but only a few resisted verticillium wilt and fusariose, leaving upland cotton as the most used today. Some biotechnology companies are using the soil bacterium bacillus thuringiensis (Bt), to produce a Bt-toxin gene to splice into cotton. The toxin eats into the gut of pests like the boll weevil and kills them. But during recent hot dry summers in the South, the Bt-cotton couldn’t produce enough toxin and failed to fend off the pink bollworms, a common cotton pest. Barber, David. "How Has the Cotton Plant Adapted to Survive?" Sciencing, https://sciencing.com/about-6725236-cotton-plant-adapted-survive-.html. 09 January 2018.